SELLER WILL ACCEPT OFFERS between $504,900-$519,900! 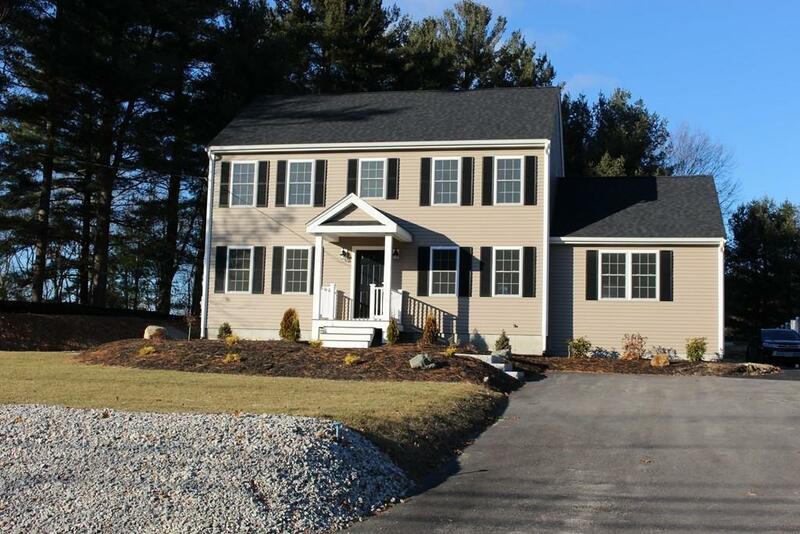 MOVE RIGHT IN to this NEW CUSTOM CONSTRUCTION COLONIAL by meticulous LOCAL BUILDER. 4 BEDS & 2.5 BATHS. TOTAL OPEN CONCEPT LIVING on most of the 1st Floor w/HARDWOOD FLOORS throughout the entire FIRST FLOOR except for BATHS. RARE 1st FLOOR MASTER BEDROOM SUITE w/TILED SHOWER. The CUSTOM WHITE CABINET PACKED GRANITE KITCHEN includes a GRANITE CENTER ISLAND COUNTER, SMUDGE PROOF STAINLESS STEEL and is OPEN to the adjacent SPACIOUS DINING AREA & FAMILY RM. The 23ft. FRONT to BACK FAMILY ROOM has tons of Windows for natural light and a CORNER GAS LOG FIREPLACE w/ GRANITE TILE SURROUND & WOODEN MANTLE. TONS OF CUSTOM TRIM throughout. The 1/2 BATH houses your LAUNDRY HOOKUPS on the 1st FLOOR as well. 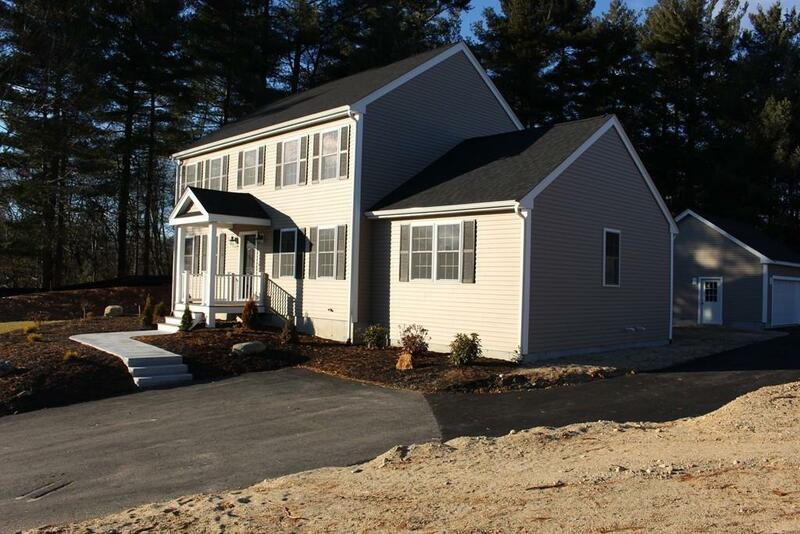 HARDWOOD TREADS lead up to the 2nd FLOOR where you will find 3 GOOD-SIZED BEDROOMS which complete this lovely home. 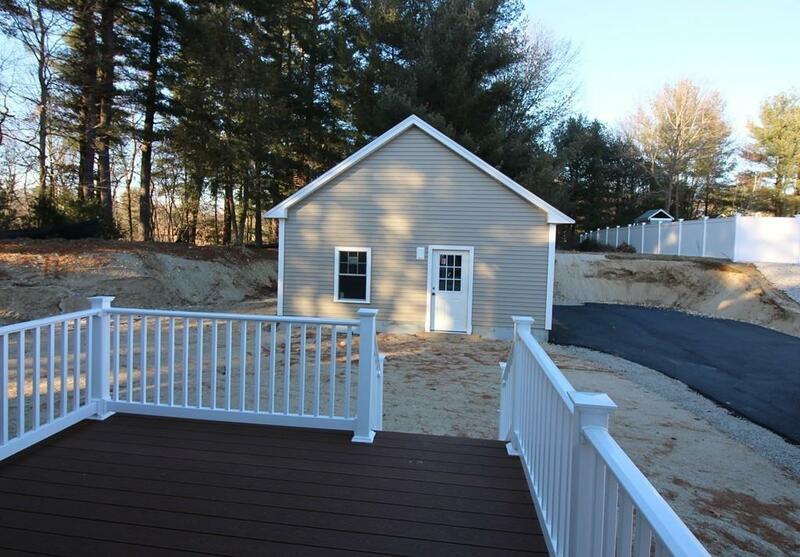 The 2nd FLOOR BEDROOM can be used as a 2nd MASTER BEDROOM including 2 Lg CLOSETS & an abutting FULL Bath. Listing courtesy of Michelle Sebio Savje of Keller Williams Elite. Disclosures House IS Now Listing With Value Range Pricing! Seller Will Take Offers Between $504000-$519900! 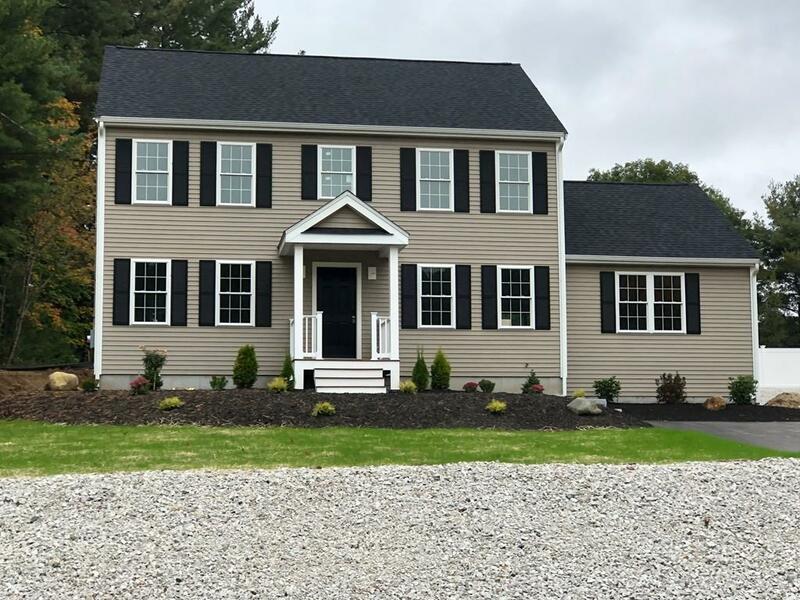 Days On Market include Time Before House Was Constructed As Well At The 3 Months The House Was Under Agreement Before Buyer's Financing Fell Through. Listing provided courtesy of Michelle Sebio Savje of Keller Williams Elite.